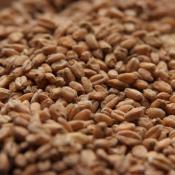 Briess Pale Ale Dry malt extract is 100% 2-Row Pale Ale Base Malt + water. 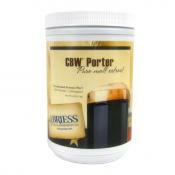 Pale Ale Extract can be..
Briess Pale Ale DME (dry malt extract) is 100% Pale Ale Base Malt + water. 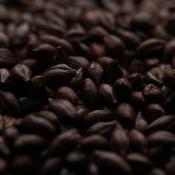 Pale Ale Extract can be..
Briess Dried Malt Extract Pilsen is the lightest colored brewers grade malt extract available. 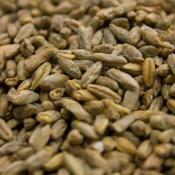 Use..
Pilsen malt is the lightest colored base malt available. 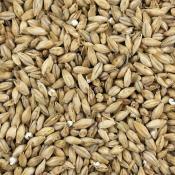 Produces very light colored, clean, crisp..
Briess Red Wheat runs efficiently through the brewhouse with slightly higher protein than White Wh..
Briess Roasted Barley provides color and rich, sharp flavor which is characteristic of Stout and s..
An often overlooked malt, Rye Malt has a unique spicy rye flavor for the production of great rye b..
Briess Sparkling Amber DME (dry malt extract) is 100% pure malted barley extract made from a blend..
Briess Amber DME (dry malt extract) is 100% pure malted barley extract made from a blend of 100..